Thandi has been designing for the web since 1998. 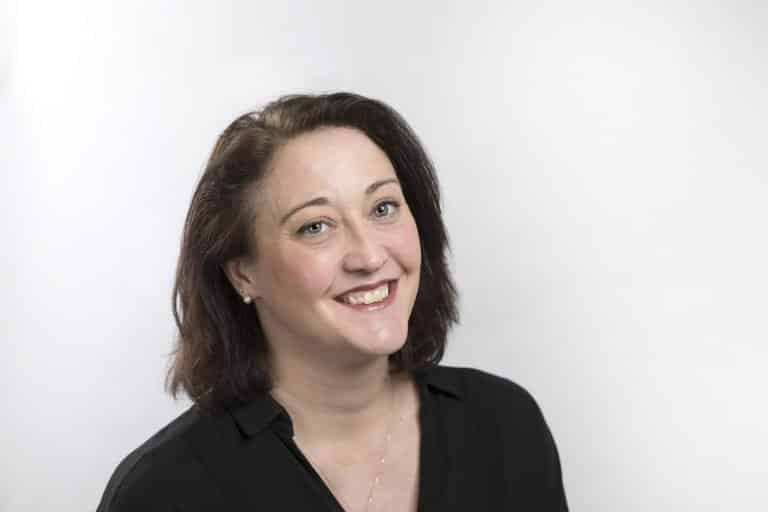 She has worked for web design and development agencies, start-ups and SMEs as well as for companies like Vetclick (building a marketplace for Vet Locum work) and Aqua online (now part of Wunderman). Originally from South Africa, Thandi has lived and worked in the UK for 19 years, setting up Zambezi Digital with Bridget Adams in 2012. Thandi brings a designer’s creative flair and a developer’s problem-solving skills to every project she works on. She is especially talented at building bespoke and beautiful websites. 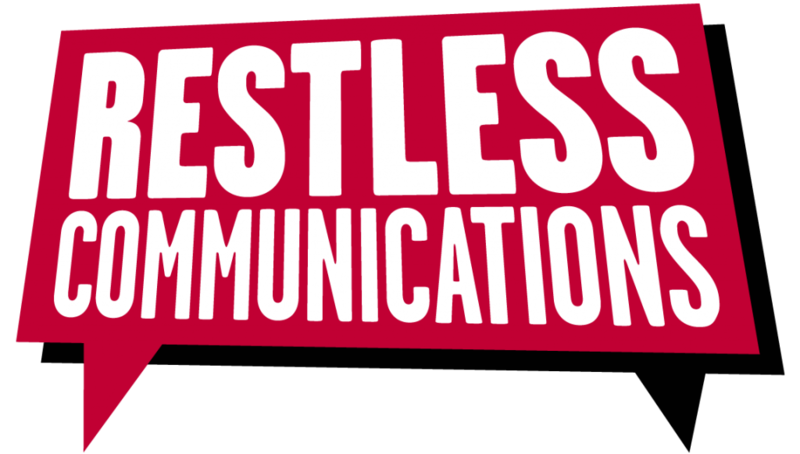 Thandi started working with Restless Communications in 2016. We share an office.